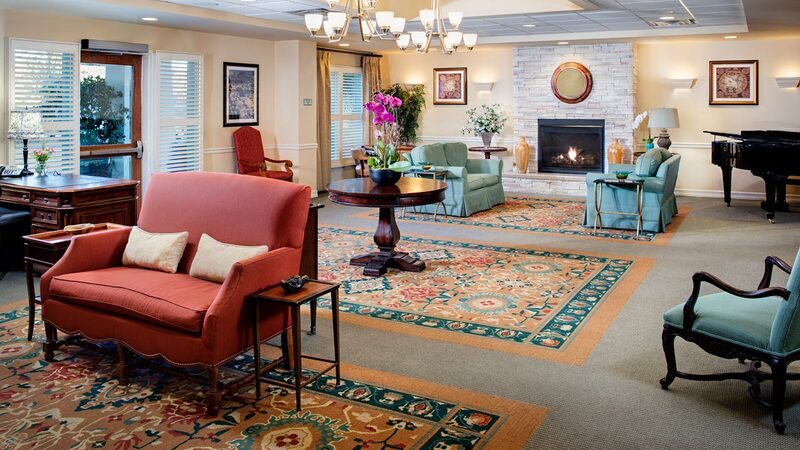 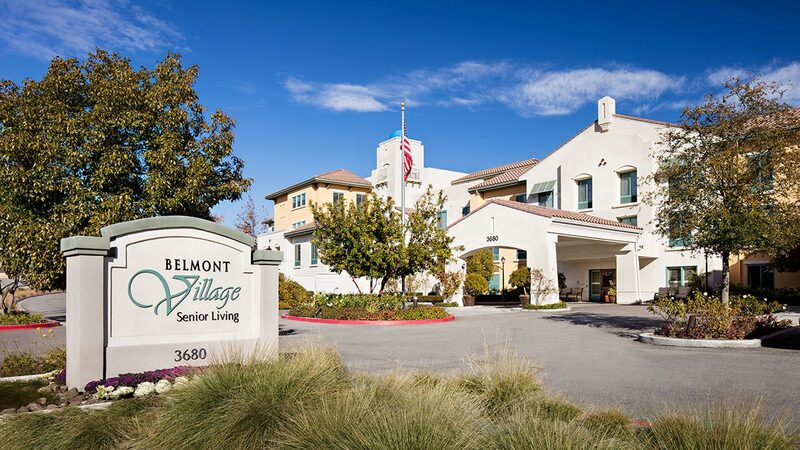 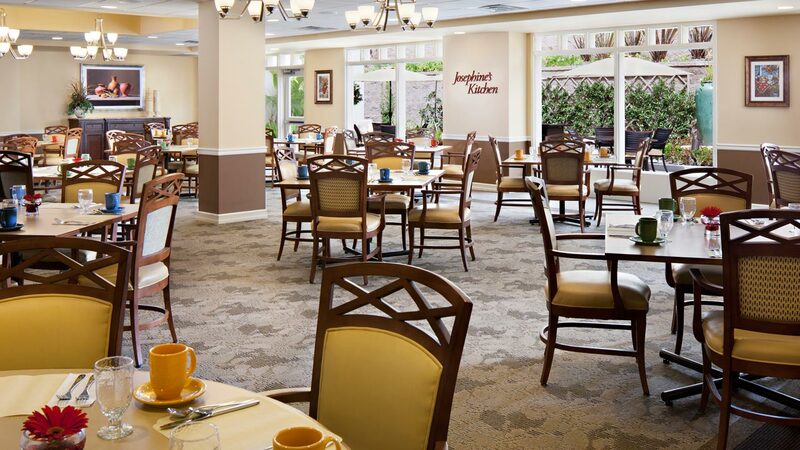 At Belmont Village Thousand Oaks, you’ll find the perfect blend of comfort, care and active living. 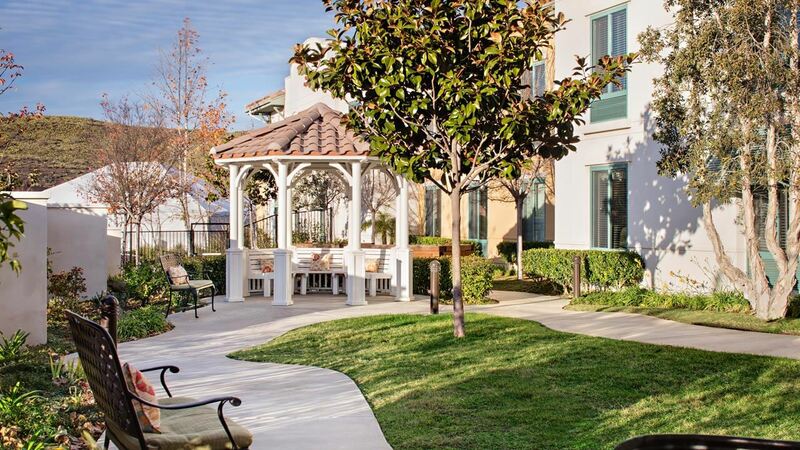 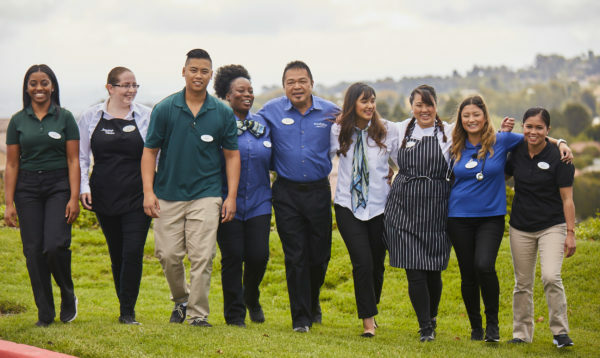 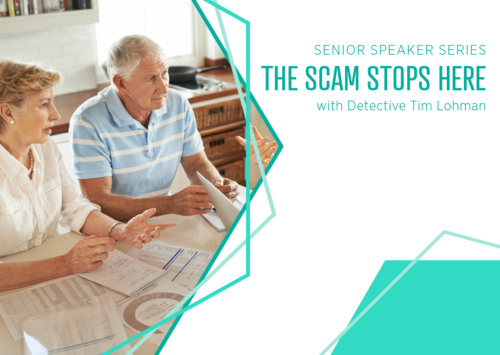 Our beautifully landscaped community is surrounded by premier dining, shopping and entertainment, and just a short drive from Los Robles Regional Medical Center. 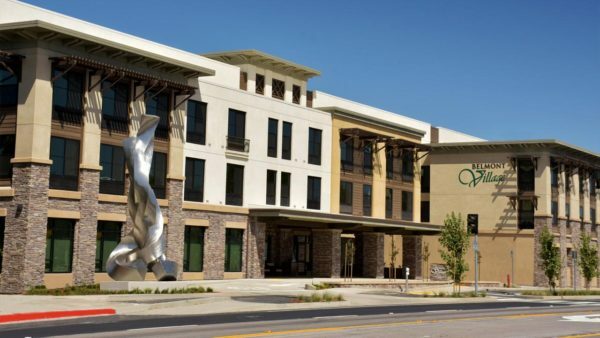 Step inside our vibrant community and discover the abundance of amenities, including an array of elegantly designed common areas for gatherings and a technology center to keep you virtually connected. 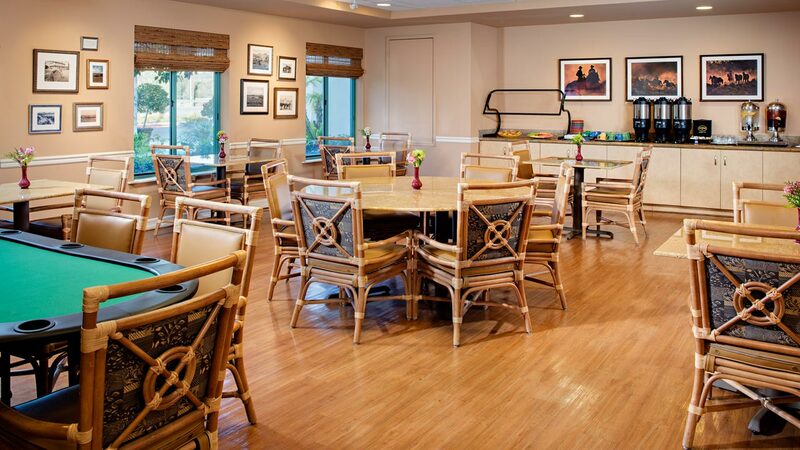 Belmont Village Thousand Oaks is located at 3680 N Moorpark Rd, Thousand Oaks, California.